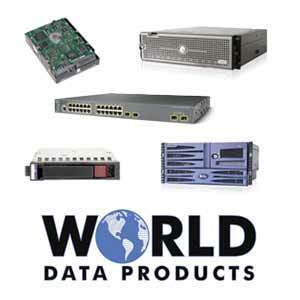 New & refurbished servers from a leading Dell server reseller - Since 1987! Rackmount configuration questions? Need help with a service tag or Dell part number? Give us a call at 888-210-7636 or use the chat below. Ask for our Dell Server and Storage sales staff.